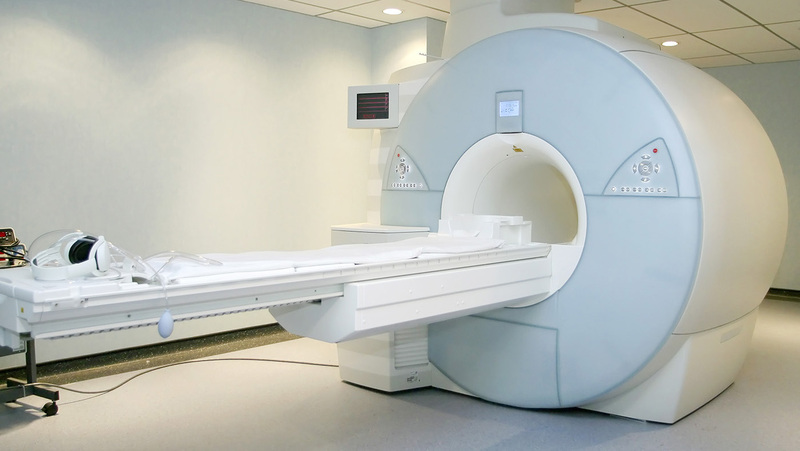 Magnetic resonance imaging or MRI uses a magnetic field, radio waves and a computer to generate cross-sectional images of organs, soft tissues, bone and virtually all other internal body structures. The MRI can then be examined on a computer monitor or a CD of images can be made. MRI does not use radiation. At Great Lakes MRI of Michigan, we recognize that having an MRI can be an anxiety provoking situation; therefore, we have a wide-bore MRI for your convenience and offer IV sedation as needed. Because your comfort is important to us, we provide ear plugs and music headsets as well as blankets to make your experience more comfortable. Our knowledgeable, professional team will put you at ease and answer all of your questions before the exam. If you have a cardiac pacemaker you are NOT eligible for MRI testing. If you are pregnant or have certain implanted devices you MAY NOT be a candidate for an MRI. Because some tests require an injection of intravenous (IV) contrast, please inform your doctor if you have high blood pressure, diabetes, or have (had) renal insufficiency or acute vascular disease. You may or may not be able to receive contrast. You will be required to have bloodwork drawn before your scheduled test. 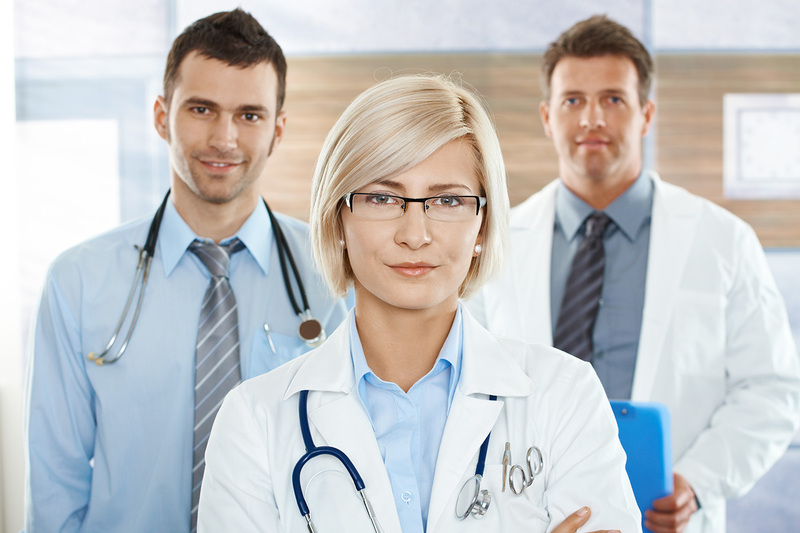 A current creatinine will be requested from the ordering provider. All patients over the age of 60, as well as patients with diabetes, acute vascular disease or history of kidney disease requires a blood draw for a creatinine test. Generally, there is no prior preparation required before the exam. Some tests require an injection of IV contrast. For exams requiring contrast, a current creatinine test (within 60 days) may be required. The creatinine test is a blood draw which evaluates your kidney function and will normally be performed at your physician's office or lab prior to the exam. If fasting is necessary, our center will provide these instructions. You will need to remove all jewelry, hairclips, and bobby pins. In addition, you will need to remove all clothing containing metal including bras with metal fasteners and jeans with metal zippers and buttons. You will be provided a gown and a secure locker in which valuables can be placed. Our technologist will take a brief medical history. If you are receiving IV contrast, you will be asked to lie down on the scanning table and the contrast material will be injected into a vein in your arm. The table will then slide into the machine. During the test, the MRI will make a rapid tapping noise. Just relax and remain still. You should plan 60 minutes of total clinic time. The scan typically takes 20 to 40 minutes depending on the exam performed and if contrast is required. Our radiologist will review the images and dictate a report that will be sent by our office to your referring physician within one business day. Your doctor will review the report and contact you with the results. 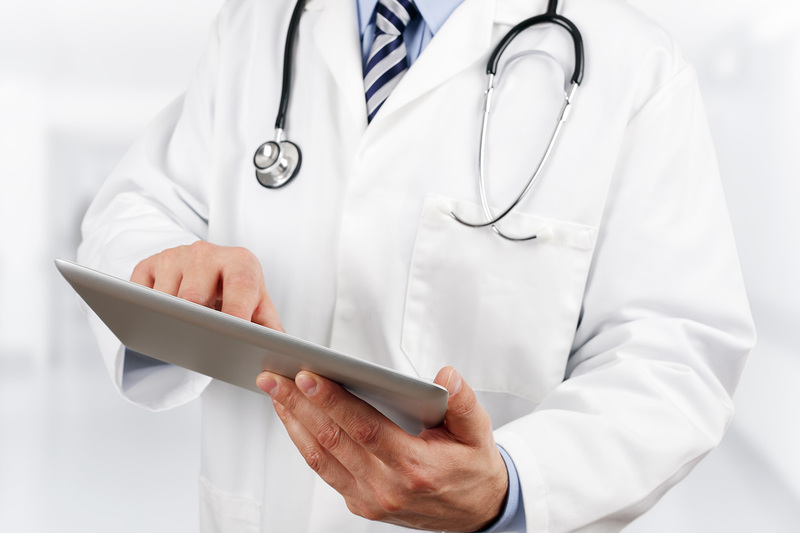 You may be required to make a follow up appointment with your doctor to review the results.